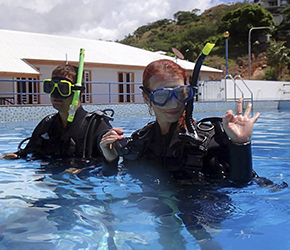 Learn to Scuba Dive at our PADI 5 star Dive Centre on the World Heritage Great Barrier Reef! Our experienced and caring Instructors teach using personalized methods in small groups, guaranteeing safety, quality and an unforgettably fun learning experience. Never dived? Never fear! Whether you just want to try scuba diving or get your first certification license, we have the perfect beginners experience for you. 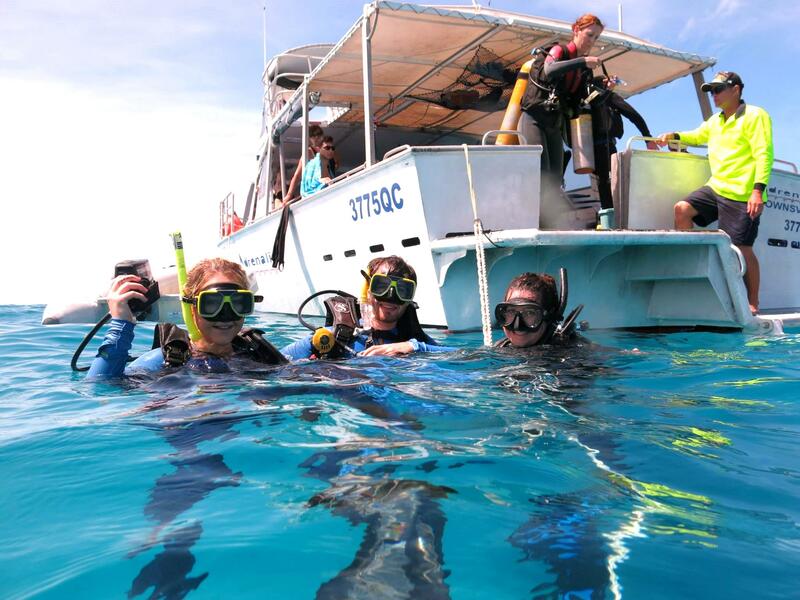 Our Discover Scuba Dive Introductory experience takes just one day, and can be done up to 5 days a week! 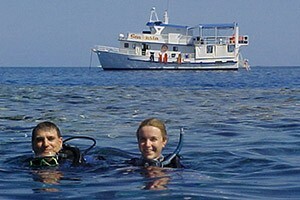 The PADI Open Water Course takes about three days and we can fit it into your schedule. 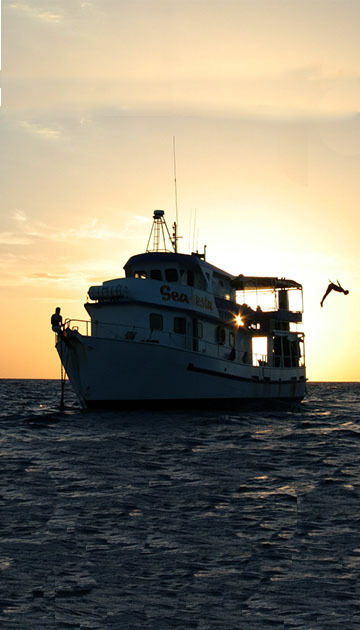 Choose our flexible option for freedom of choice or learn on our fully equipped Liveaboard boat SeaEsta for the ultimate welcome into the underwater world! Want to go to 30m? Improve your dive skills? 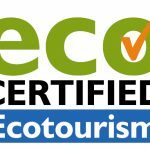 Take the next step after your first certification? 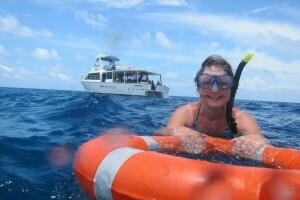 Then the PADI Advanced Open Water Course is just what you need! 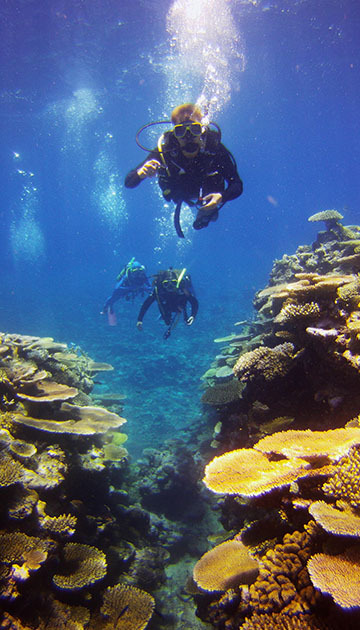 The course can be done entirely out on the ocean and is made up of 5 Adventure Dives – there is NO pool session or exam, just 5 awesome dives of your choice and you can do them at a time and place that suits you. Whether you are a diver or not, First Aid is an important skill that many industries require of their current and future employees. At Adrenalin we offer a wide array of internationally recognised and locally renowned courses suitable for land-lubbers and ocean-dwellers alike! The PADI Rescue Course focuses on learning how to cope in Open Water and Diving emergency scenarios and how to properly care for a potentially injured diver or buddy. Our ORCA courses meet the prerequisite standards for many Marine Industry jobs in Australasia and include O2 Provider and CPR. EFR is a First Aid course relevant to every day life and teaches skills for use on land. Whatever Rescue or First Aid Course you are looking for, why not call us to see if we have what you need today! 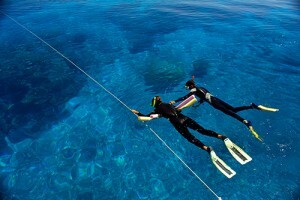 Want to work in Diving? 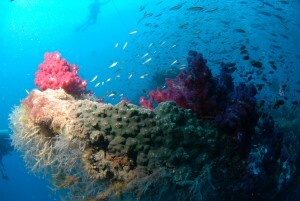 Get paid to scuba dive all over the world? 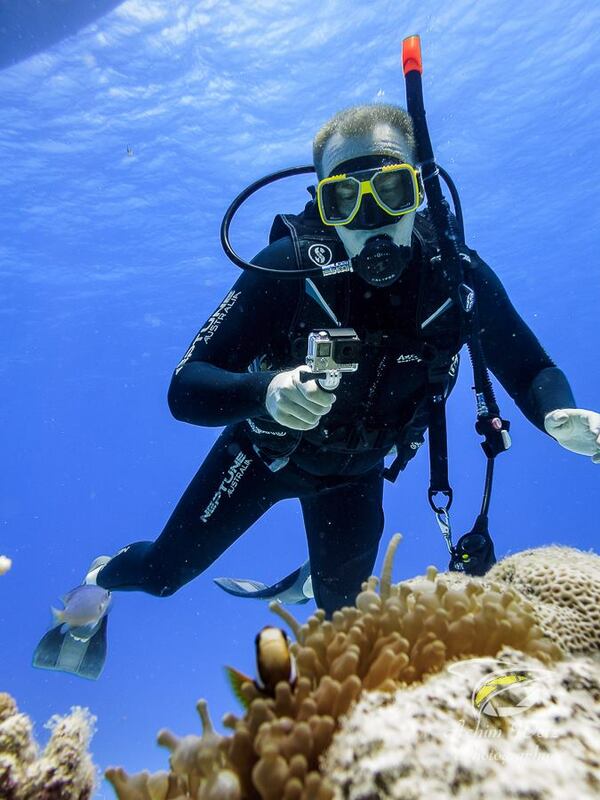 Take the plunge and your first Big Stride into the world of Professional Diving! PADI’s Divemaster Course (not to be confused with Master Scuba Diver) is the first step and once qualified, you can guide and teach certified divers internationally. Doing your Divemaster Course here in Queensland offers the added bonus of learning about Australian marine industry regulations and boat safety skills – a real boost to any Diving CV!